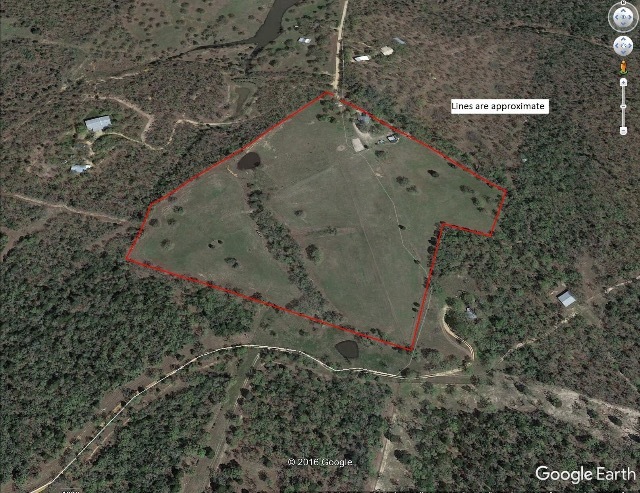 Come take a look at this beautiful 25 acres with a 4 bedroom/3 bath home including approximately 2,300 square feet of living space. Lots of room outdoors to entertain and enjoy the views. Property features improved grasses, pond, perimeter and cross fencing, 2 water wells, 20x25 metal shop with 2 walk-thru doors, 1 roll up door, and a 18x25 overhang. Anyone who is looking to raise their own chickens, there is a chicken coop already in place!